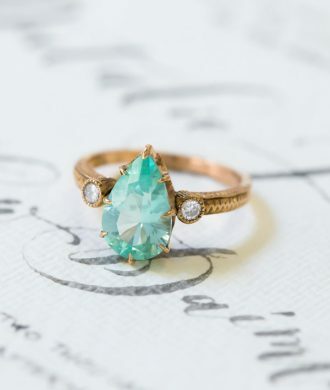 The Claire Pettibone + Trumpet & Horn Collection Is Here…and It’s Gorgeous! 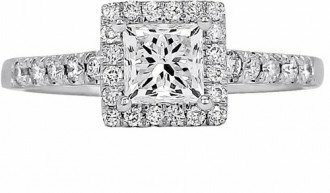 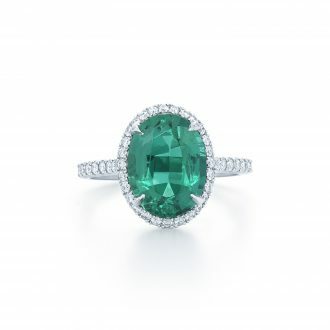 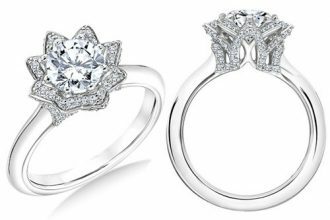 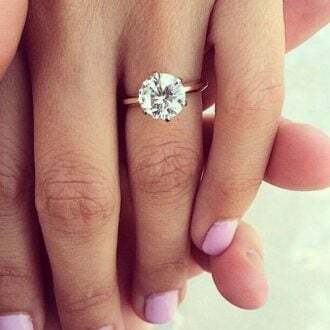 Engagement Ring vs. 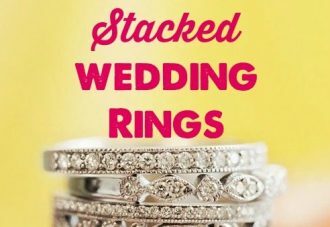 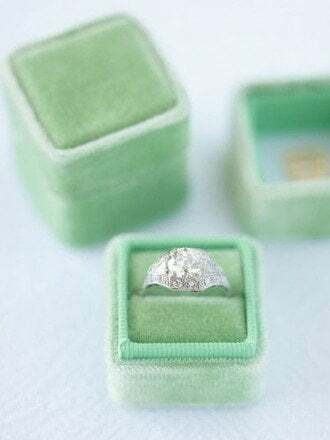 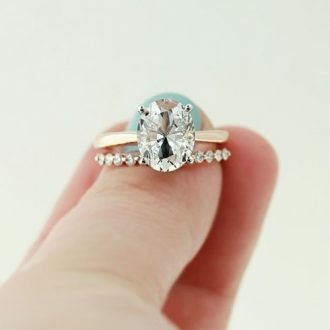 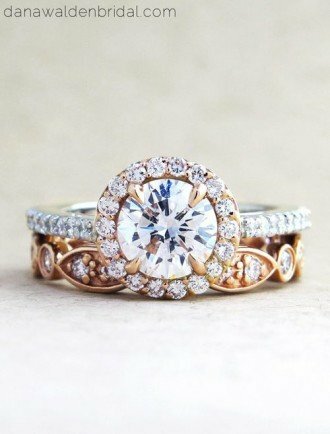 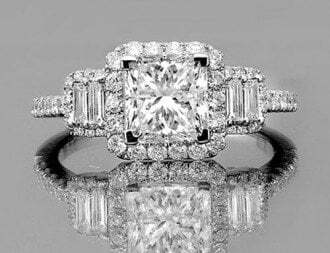 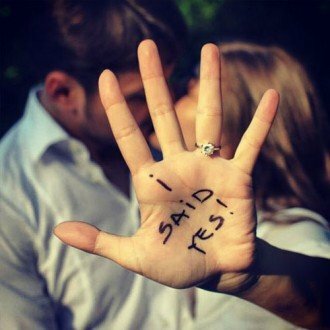 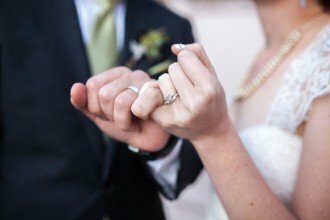 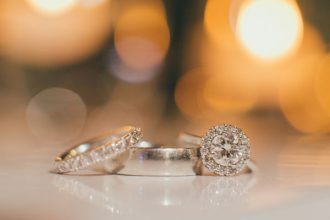 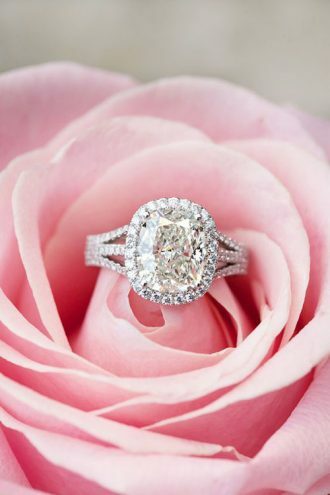 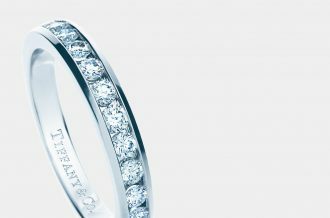 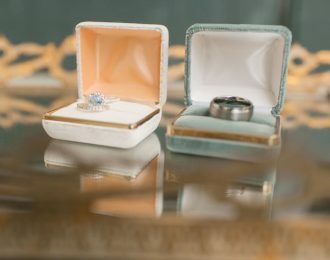 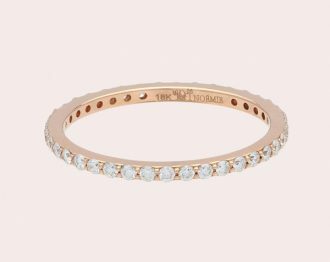 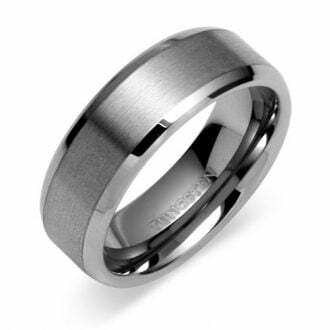 Wedding Ring: What’s the Difference?